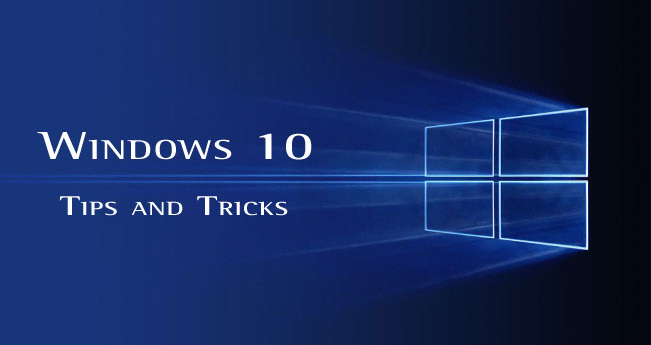 Home Windows 10 How to Update to the latest version of Windows 10? 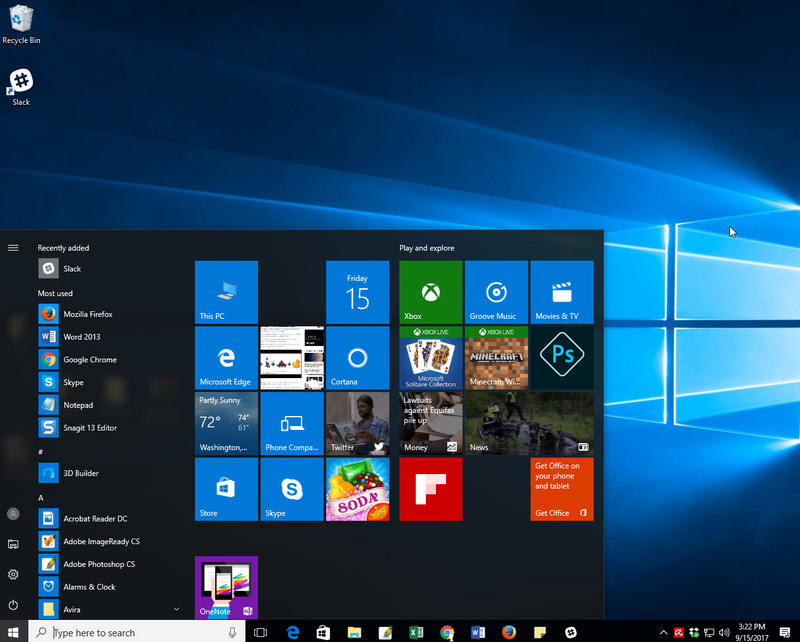 If you are using an older version of windows 10, you can directly update to the latest version of Windows 10 by using Windows 10 Update Assistant. The Windows 10 Update Assistant is so fast instead of slowly updating via Windows Update. Windows 10 Update Assistant release on March 20th 2017. 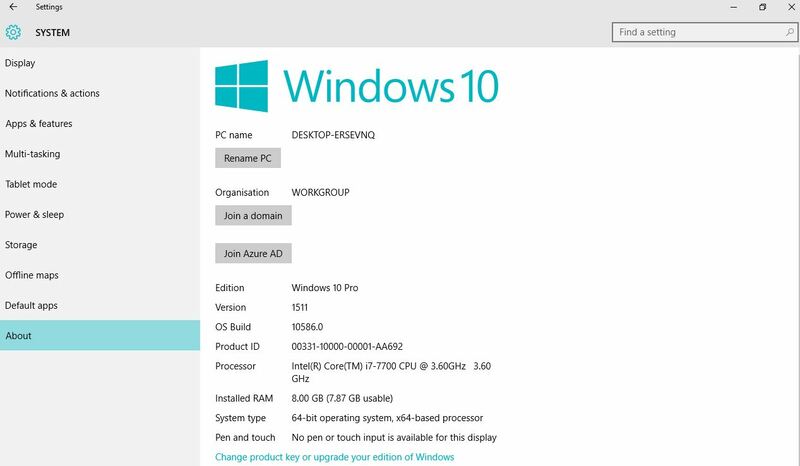 The current Windows 10 Update Assistant release that is just available to everyone is 14393. 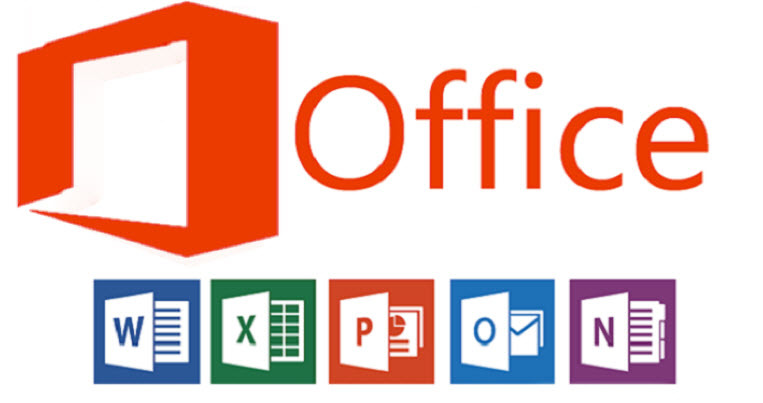 Note: The Windows 10 Update Assistant does not support Education and Enterprise editions. 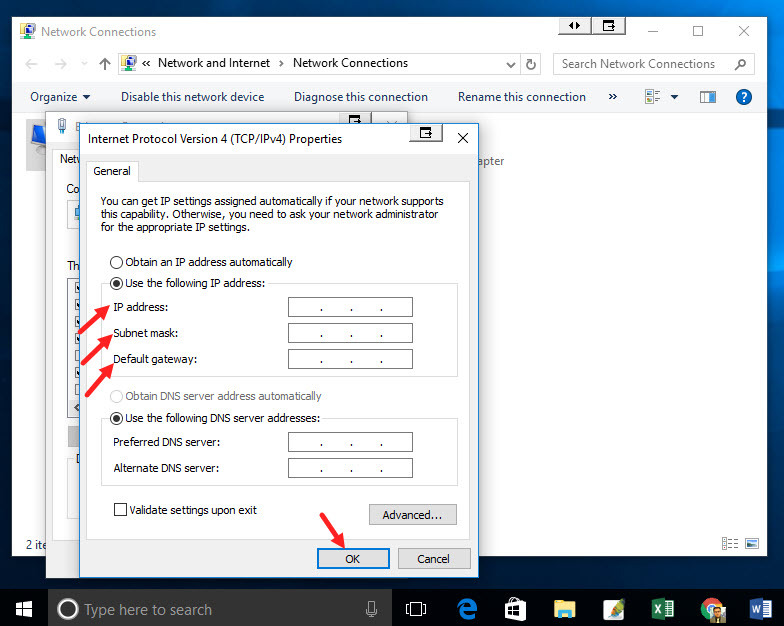 To run the Windows 10 Update Assistant you must be login in as an administrator user. 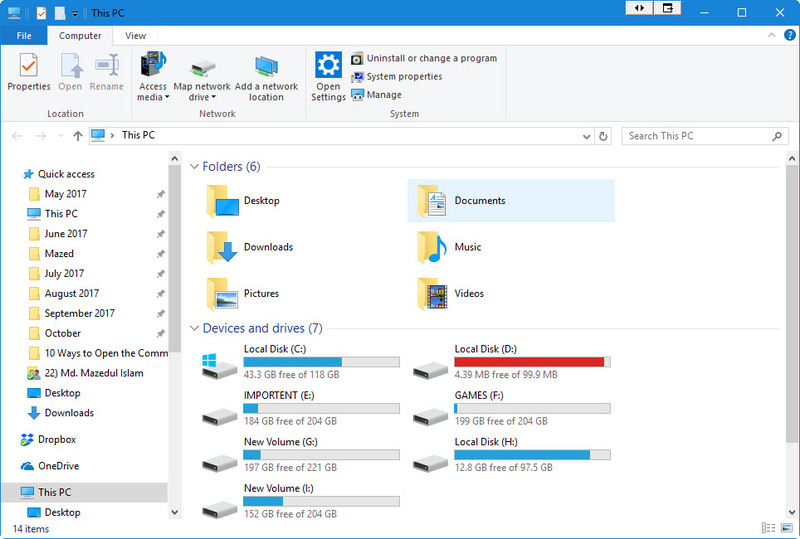 You can see which latest version of Windows your device is currently running. 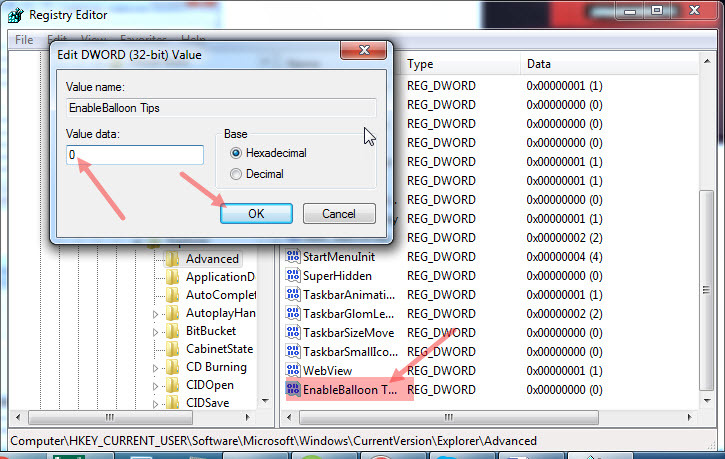 For see this, Click the Start-> Setting-> System -> About. 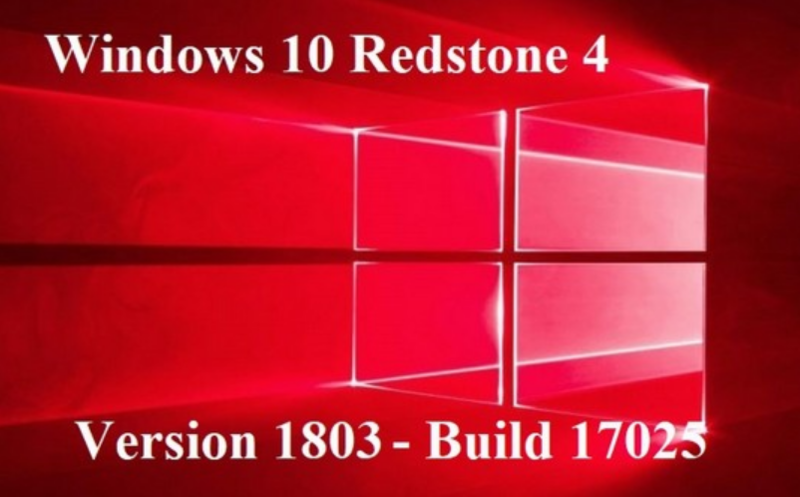 Note: Windows 10 release information – OS build history, current version, Availability date, Latest revision date. 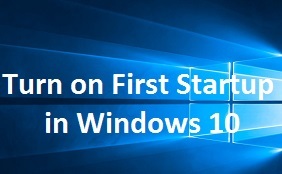 Go to search button and type Windows 10 Upgrade Assistant. 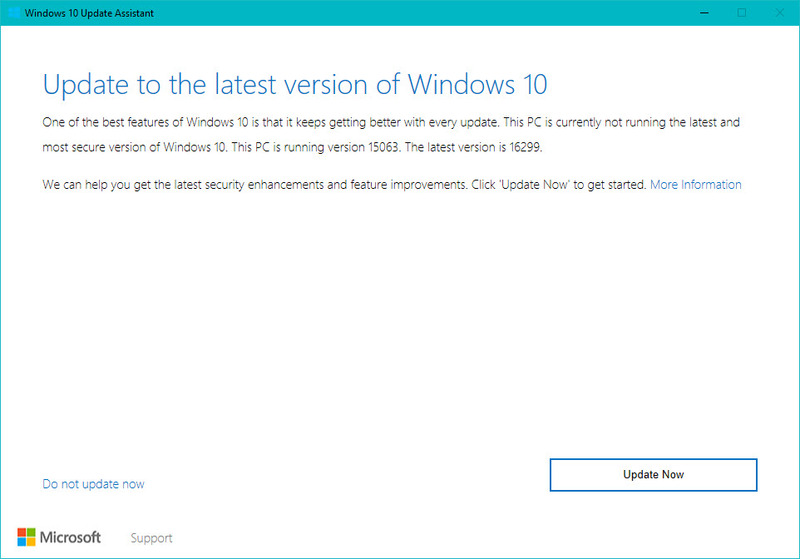 So it should say update to the latest version of windows 10. 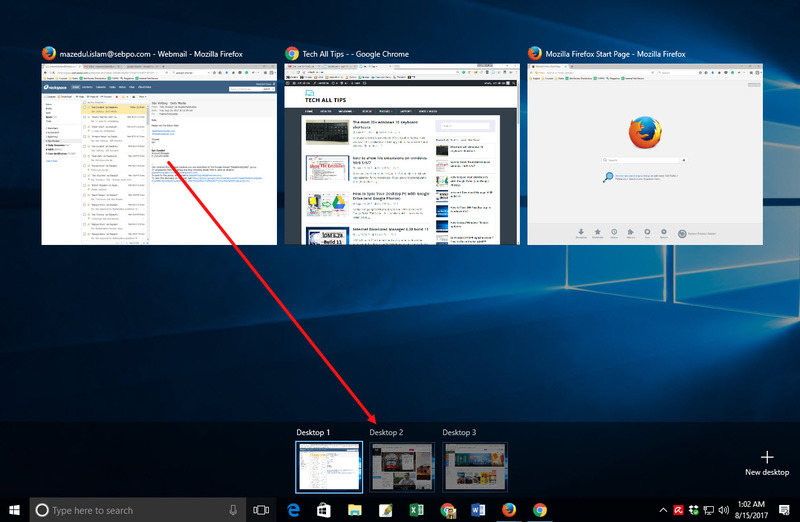 One of the best features of windows 10 is that it gets better if every update. 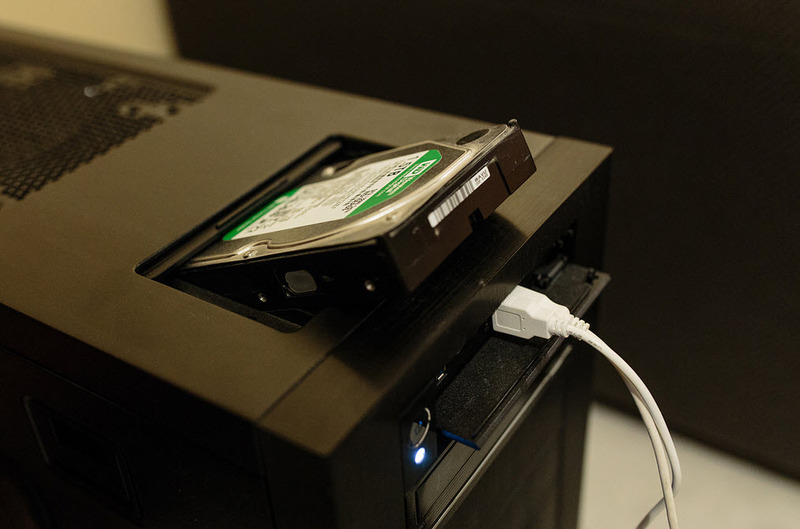 This PC is currently no running the latest and most secure version of windows 10. 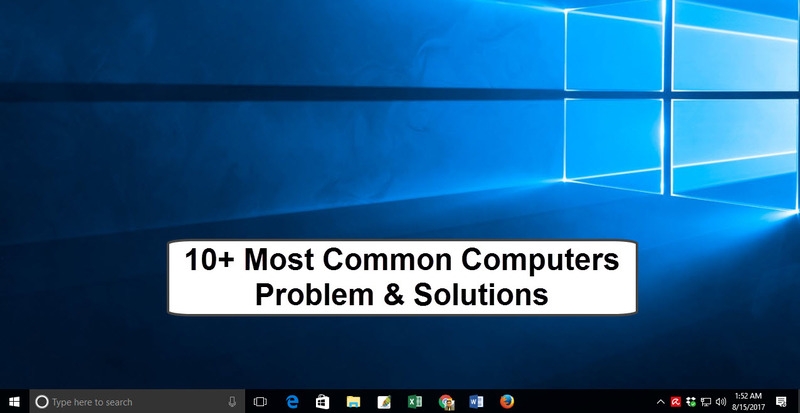 Your PC is running whichever version you are currently running but the latest version is 15063 at least at the time of this recording. 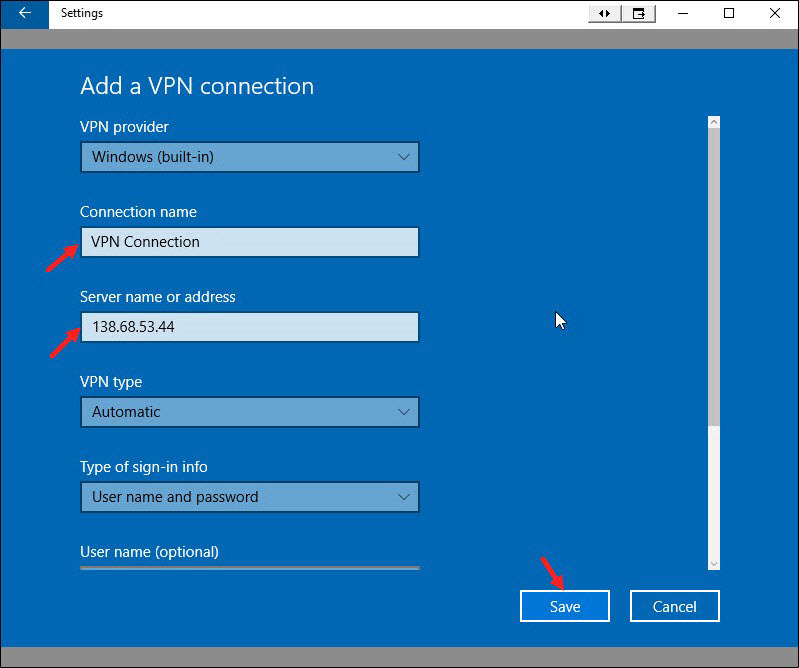 In 15603 at the time of this recording that is the latest preview bill that’s available to windows insiders which I believe if you are on the faster ring it was released on march 20th 2017 the current release that is just available to everybody is 14393. 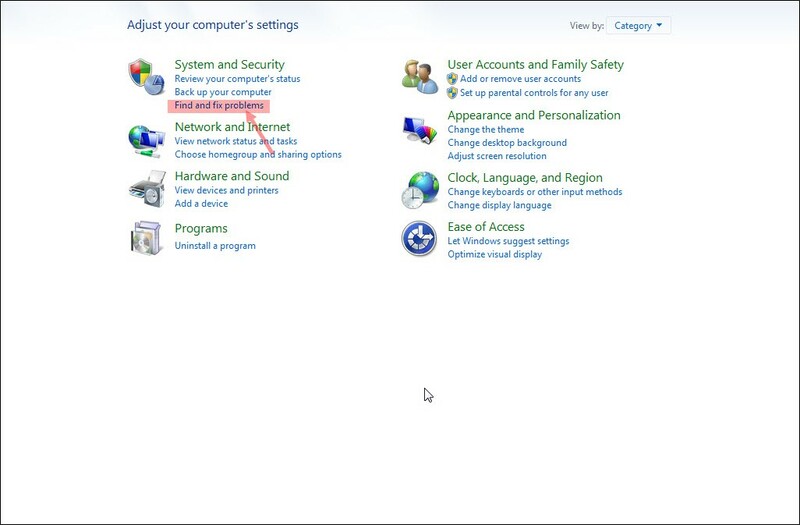 So this would be upgrading us to the new preview once you have confirmed that this is something you want to do. We are just going to click on the Update Now button at the bottom of this window. 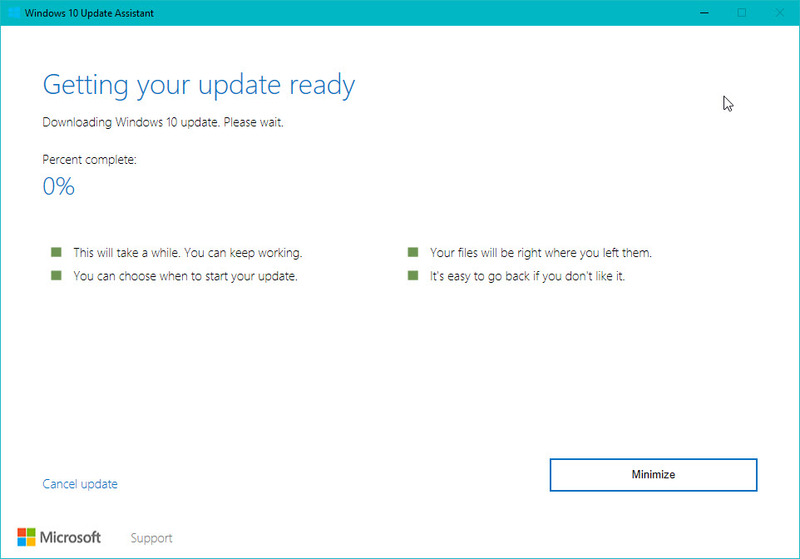 Now Getting your update ready and Downloading Windows 10 update. This will take a some times. Please wait few a minutes. 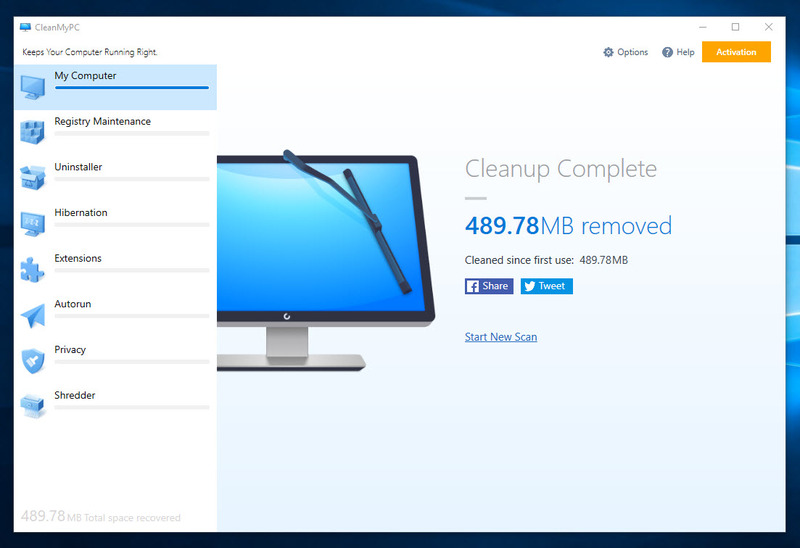 After complete downloading Windows 10 update, Your computer is fully Windows 10 updated. 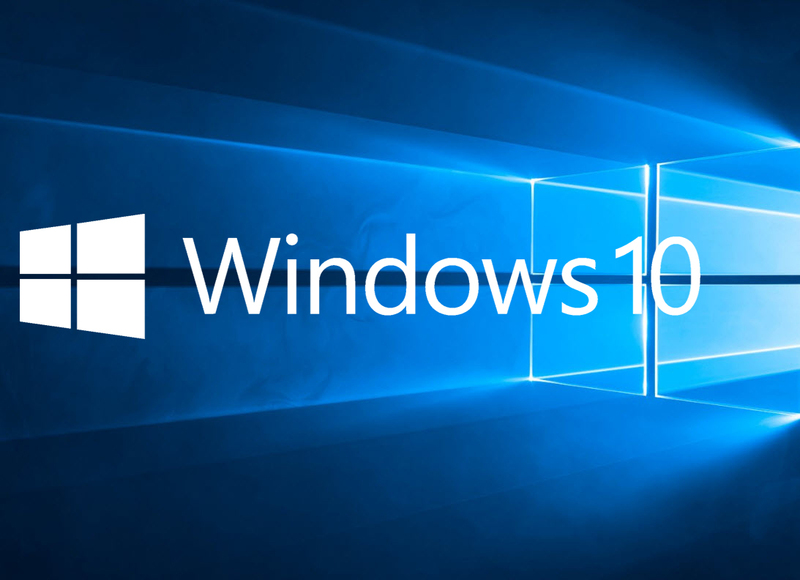 Right now 600 Million Machines are now Running Windows 10. 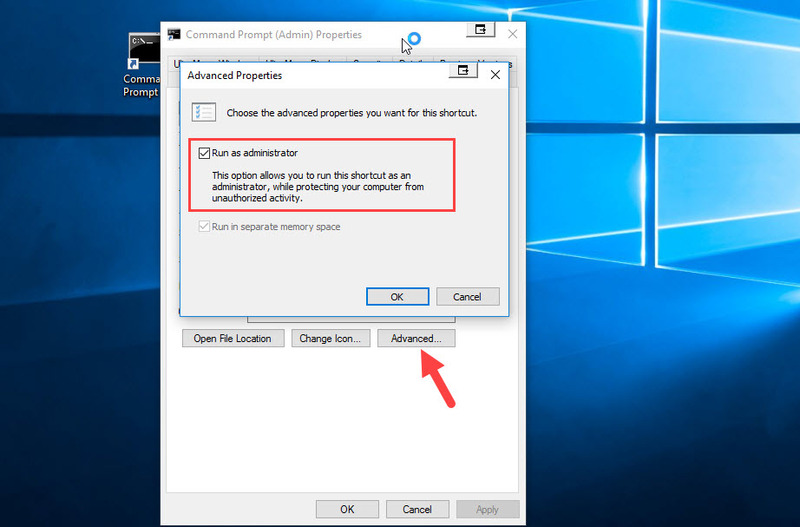 How to Upgrade to Windows 10 Version 1709 Fall Creators Update.